Have you ever noticed that certain products have the Royal coat of arms of the United Kingdom printed on their label? Well, i certainly did but to be honest, i’ve never really pay that much of attention. You see, I’ve always assumed that it was a marketing thing – just a small design touch to showcase the origin of the product, just like “Made in the UK” but in a more elegant, British way. As of April 2018, there are 806 companies that are given a Royal Warrant: 612 of them were appointed by HM The Queen, 34 by HRH The Duke of Edinburgh and 160 by HRH The Prince of Wales. Famous brands include Jaguar Land Rover, Tanqueray Gordon, Bendicks, Heinz and many many more. 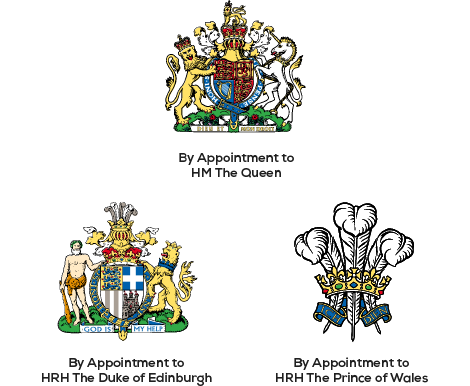 For a full list you can search the Royal Warrant Holders Association. 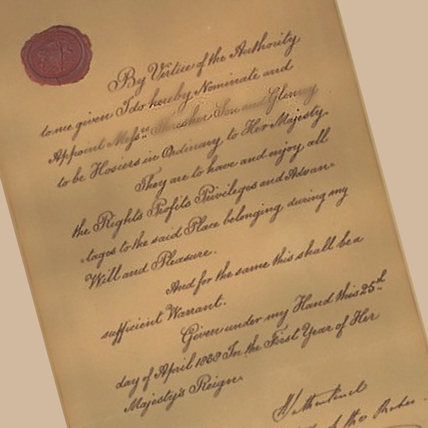 There is a Royal Household Warrants Committee that reviews all Royal Warrants in the year before they are due to expire. If the product or service is considered to be insufficient, the Warrant may not be renewed. If on the other hand, the grantee dies, leaves or sells the business and/or the company goes bankrupt, the Warrant is reviewed. If you like what you read, then you will definitely love this one: Why Do Paper Cuts Hurt Worse Than Regular Cuts? Why Do Clouds Become Gray When It’s About To Rain?